Image IZ Everything – Promotion Plans: We all know what helps make a website successful, aside from being developed Professionally & Optimized: Traffic from your Target-Audience (Visitors that have an Interest in what you promoting). Having visitors that not only visit, but also perform a Call-To-Action (Esp. Make a Purchase, Fillout a Form, Call, etc) is paramount. It has worked wonders for Image IZ Everything for many years. It’s what has placed our site/business on the 1st pages of all the Major Search Engines. And it’s what generates pro-active, new clients. If you have a professional website, it’s Very Important to promote it effectively. If no one knows your website exists, you won’t get the traffic you are seeking. Posting your Ads (Text & or Banners) on popular websites like Twitter, Facebook, Craigslist & BackPage can get you that traffic to your website you need. Chances are, you’ve seen one of our Ads on these websites or Google, and made it to our website. Those websites have 100s of millions of visitors. 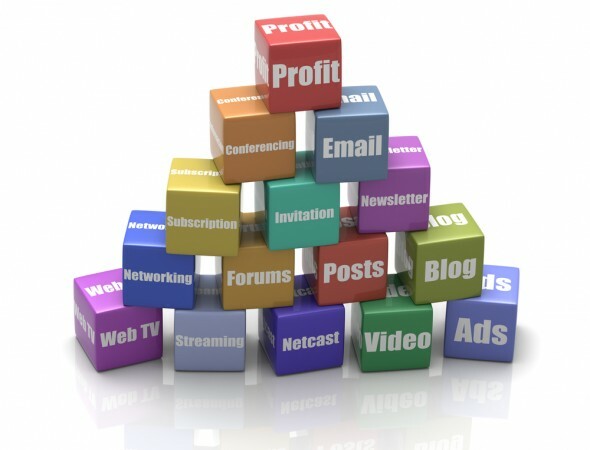 Promotion by Image IZ Everything can bring that Boost of traffic your site needs to flourish. In addition to increasing your Search Engine Rankings. Having the time to do Promotion is a dilemma for most people, that’s why having us do it for you solves your problem. Available 24 Hours. We will Post your ads on the websites you desire: Twitter, Instagram, Craigslist. You can mix and match the websites you’d like your Ads posted on. If you don’t have Verbiage for you ad, We can help you create the Copy for your Ads. Your ads can be a “Text” or “Banner” Ads or Both. If you don’t have any Banners, we can create several for you at a Fee (View Samples Here). If you don’t have a Twitter Page, we can custom create your Twitter Page for you at a Fee. If you don’t have a Instagram Page, we can custom create your Instagram page for you at a Fee. We will send you links to each/all of the submissions of your Ads we post. You can determine the days of the week you’d like your Ads posted. * 20 submissions a month (5 a week). * Posted in the City you desire. * Post on Twitter, Instagram, Craigslist. * Ad can be a “Text” or “Banner” ad. * 60 submissions a month (15 a week). * Ad can be a “Text” or “Banner” ad. * 100 submissions a month (25 a week). * Ad can be a “Text” or “Banner” ad. Once you purchase a plan, you can submit a ticket in our secure Client Center. Attach your “Text Ads” and “Banners” (if you have any) to the ticket. If you don’t have any Banners, we can create several for you. Feel free to contact us if you have any questions: (646)580-5835. Availble 24 Hours. Thank You for considering to do business with us.